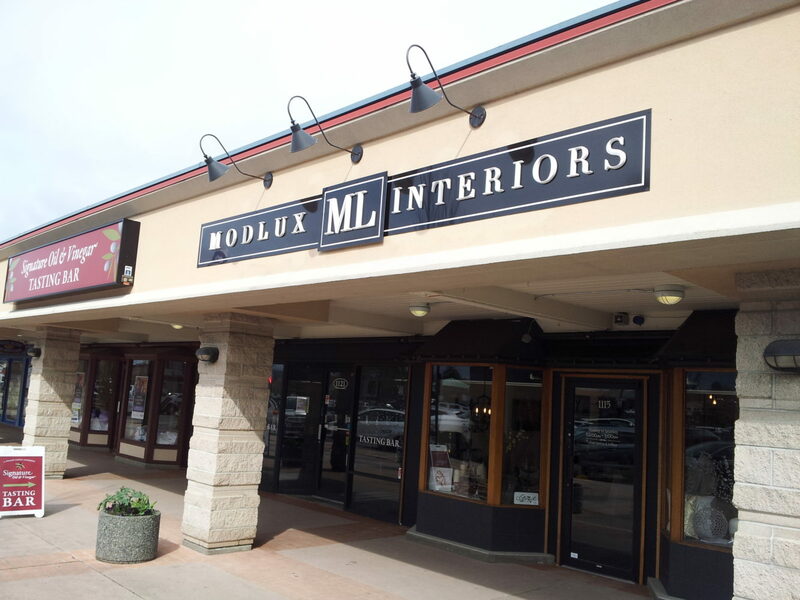 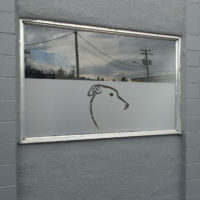 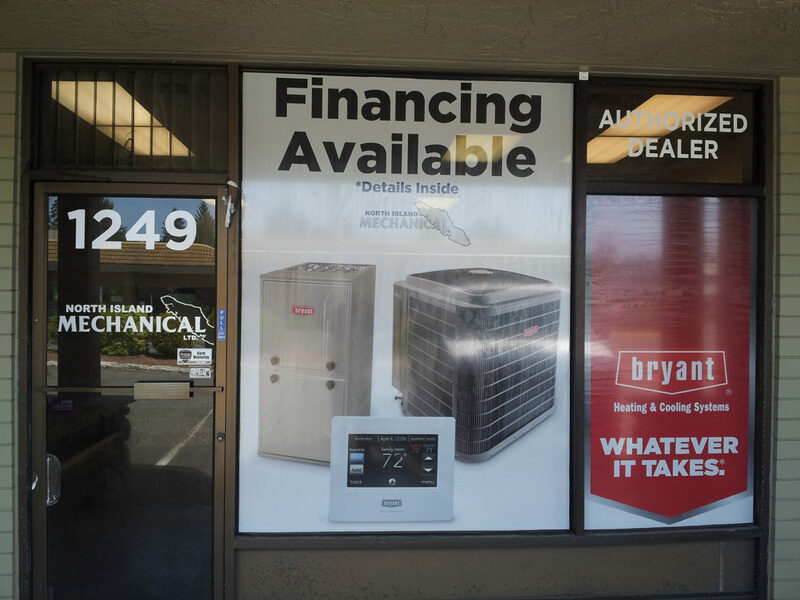 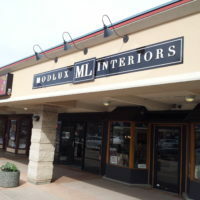 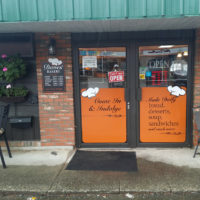 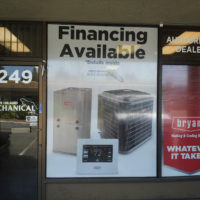 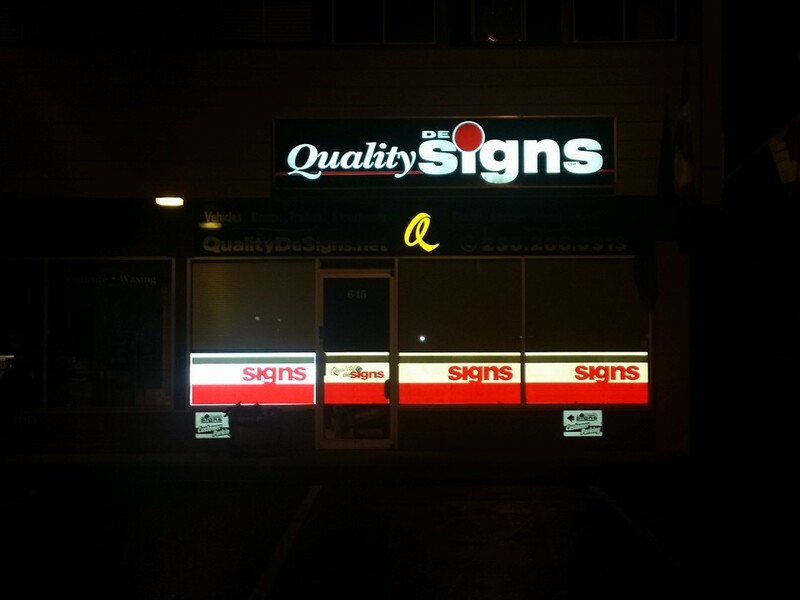 The sky’s the limit with storefront designs by Quality deSigns. 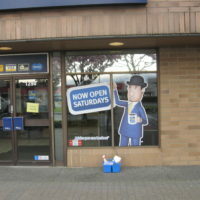 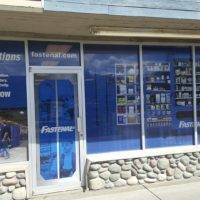 We have the creativity needed to make your store stand out. 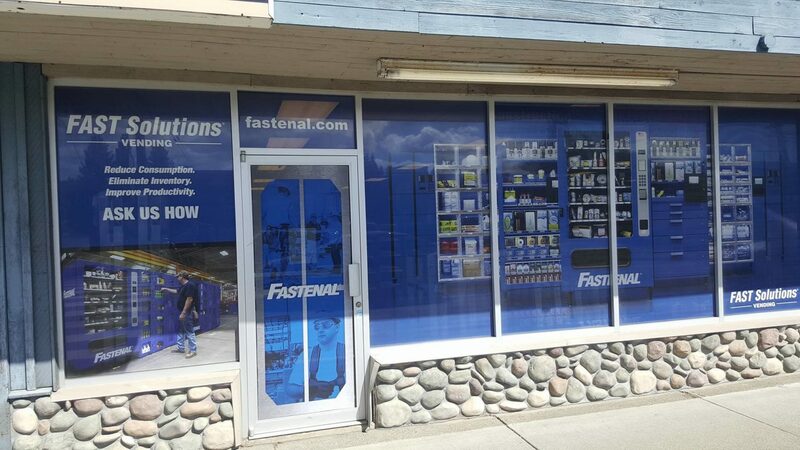 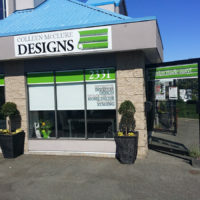 Whether you want to utilize wall or window square footage, we can help create a design that’ll work to drive more traffic and sales to your store. 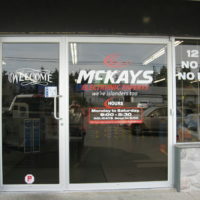 We can significantly brighten up a dark entranceway to create a more welcoming feeling. 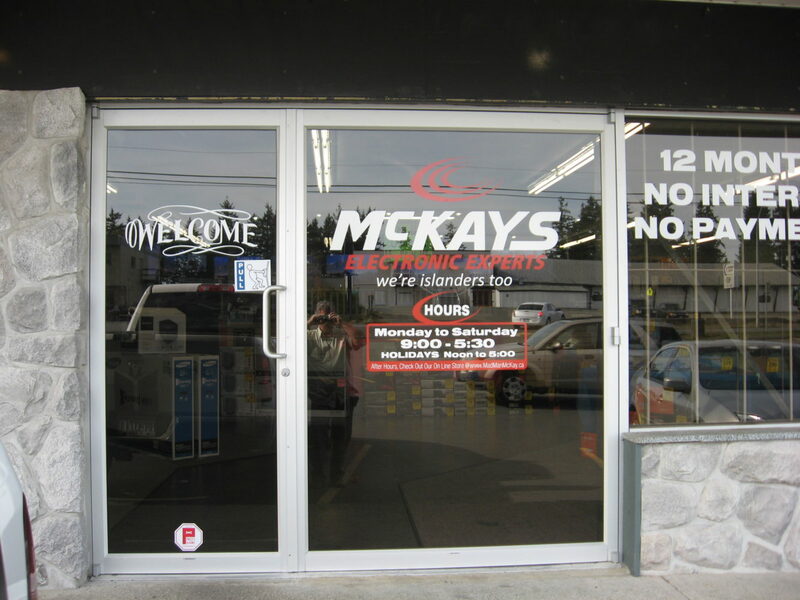 Entice your customers with big and bright images, display store hours and seasonal specials. 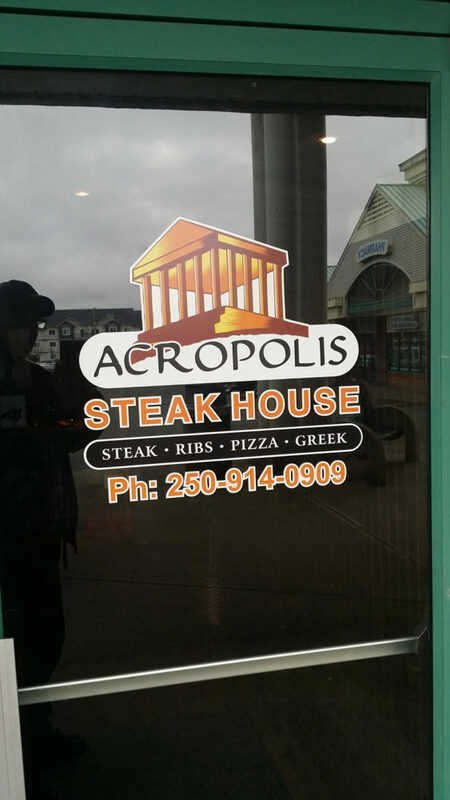 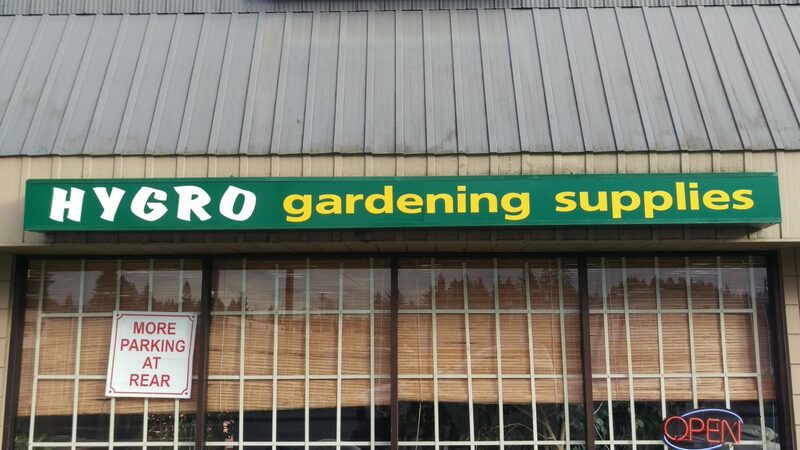 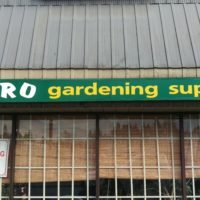 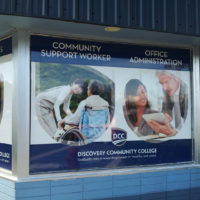 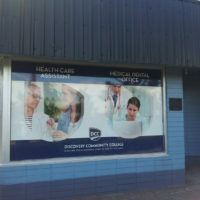 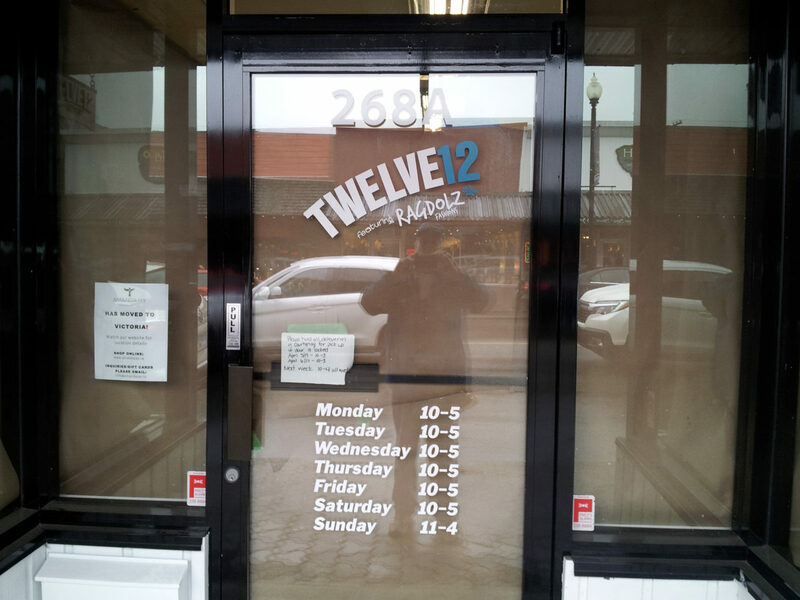 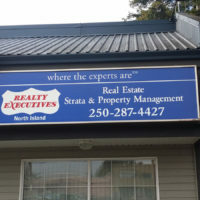 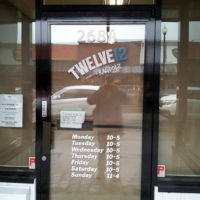 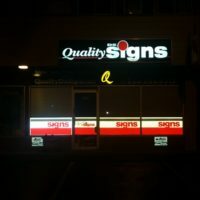 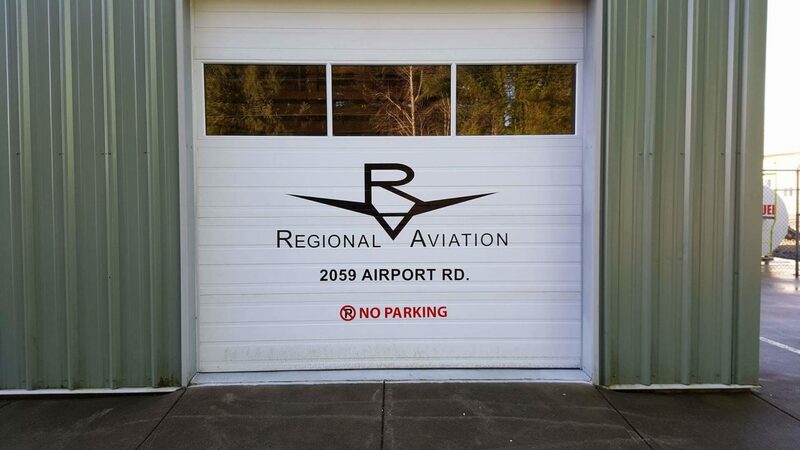 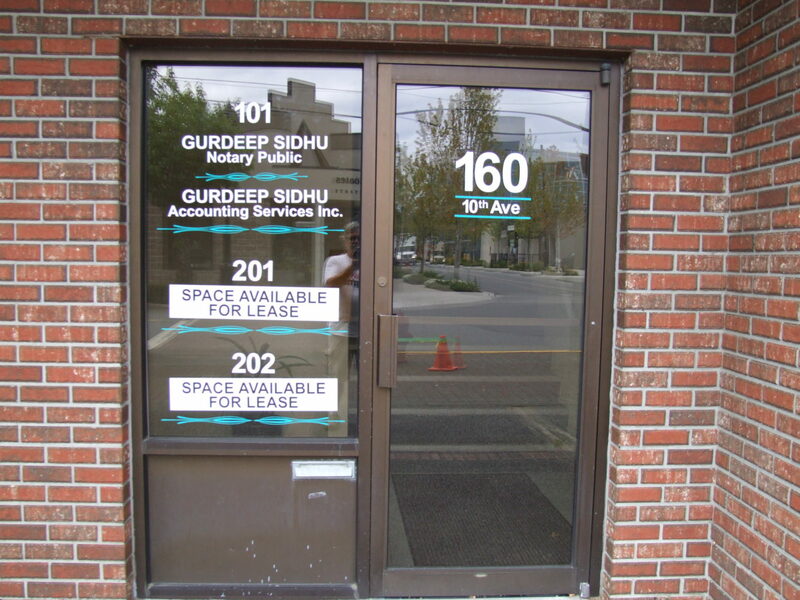 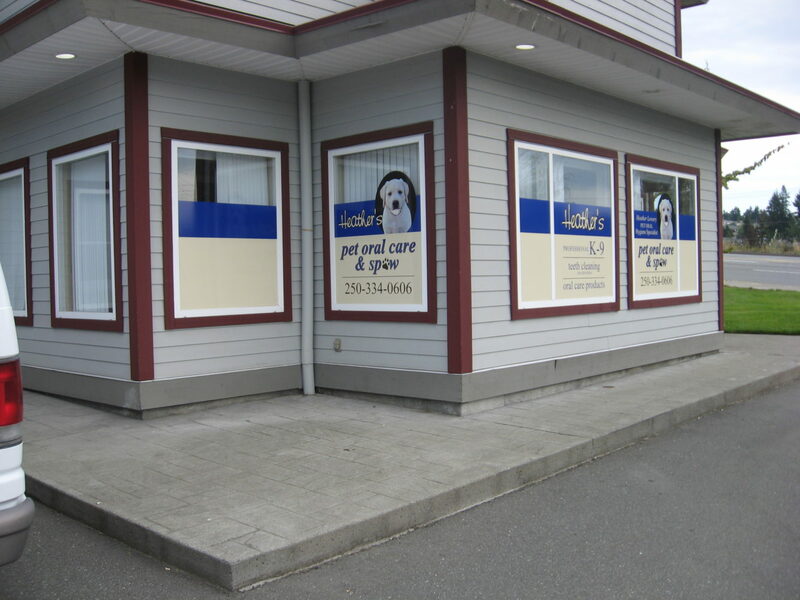 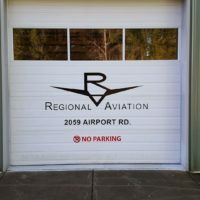 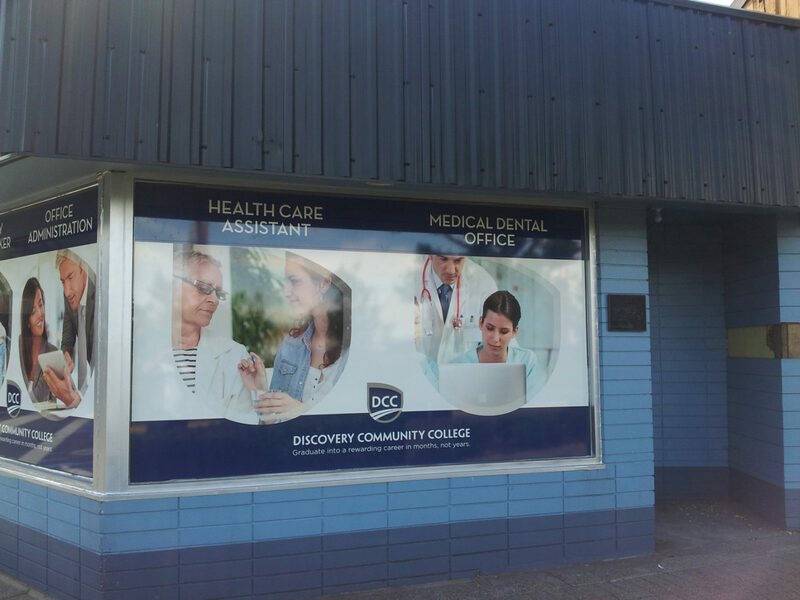 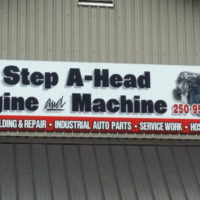 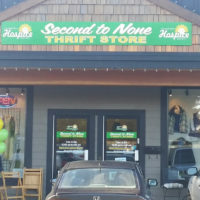 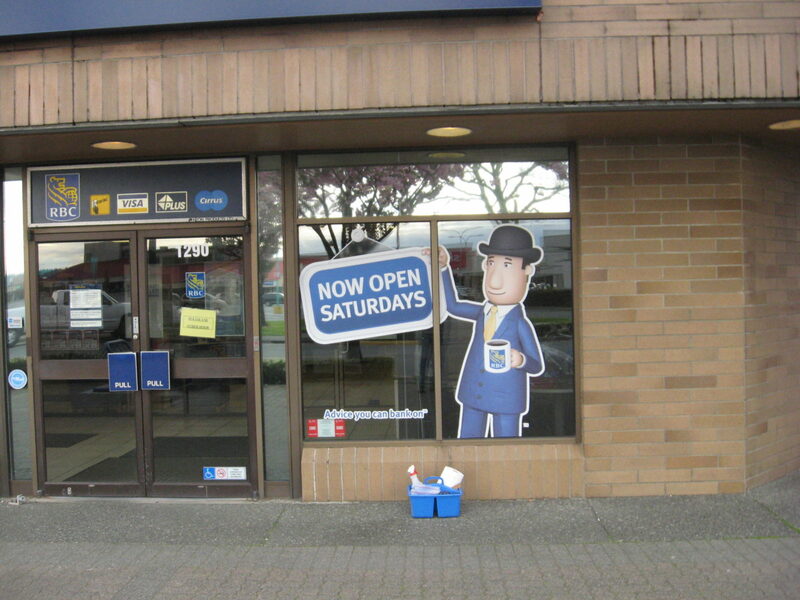 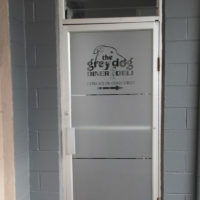 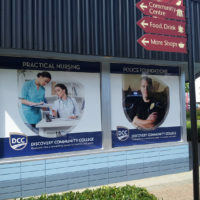 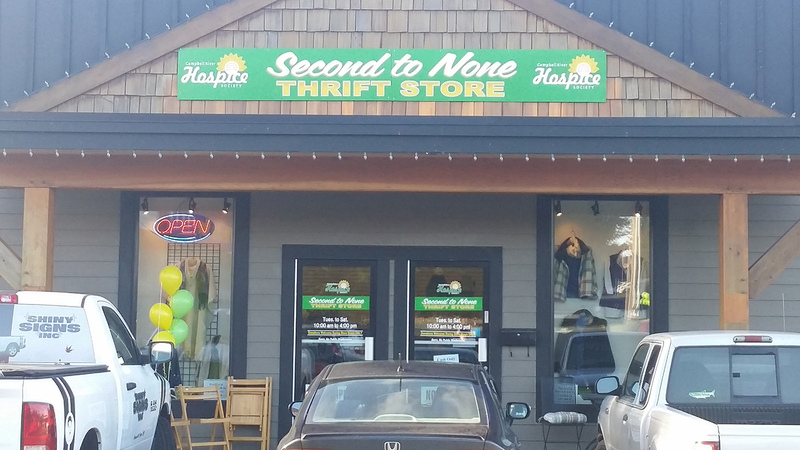 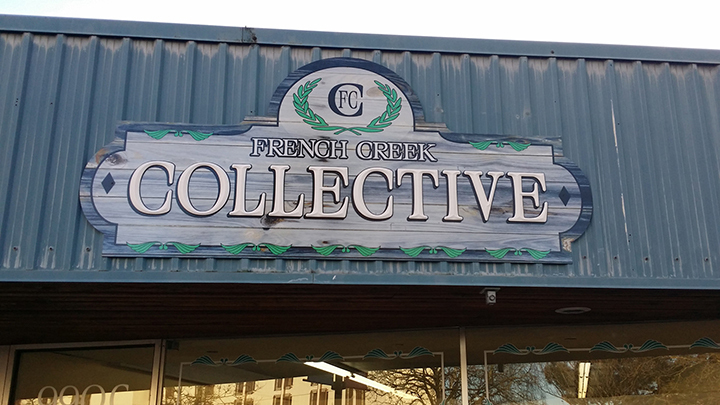 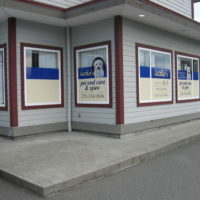 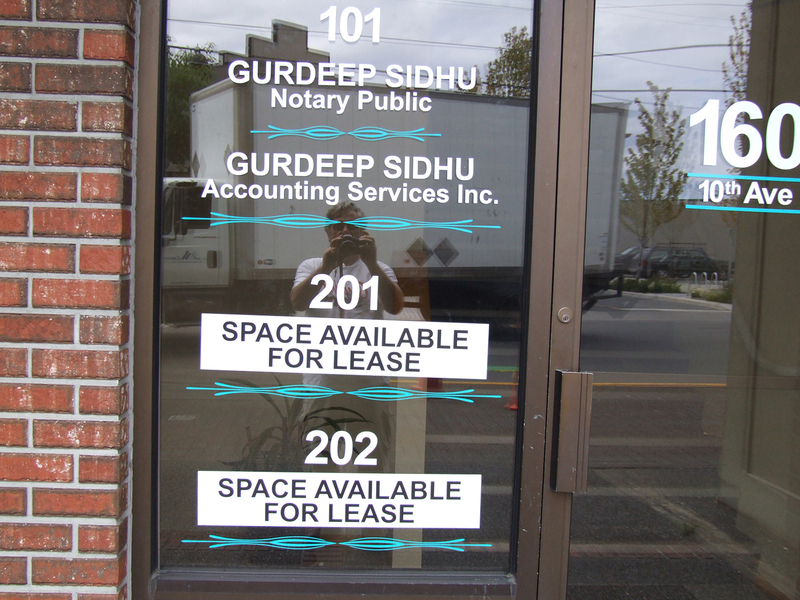 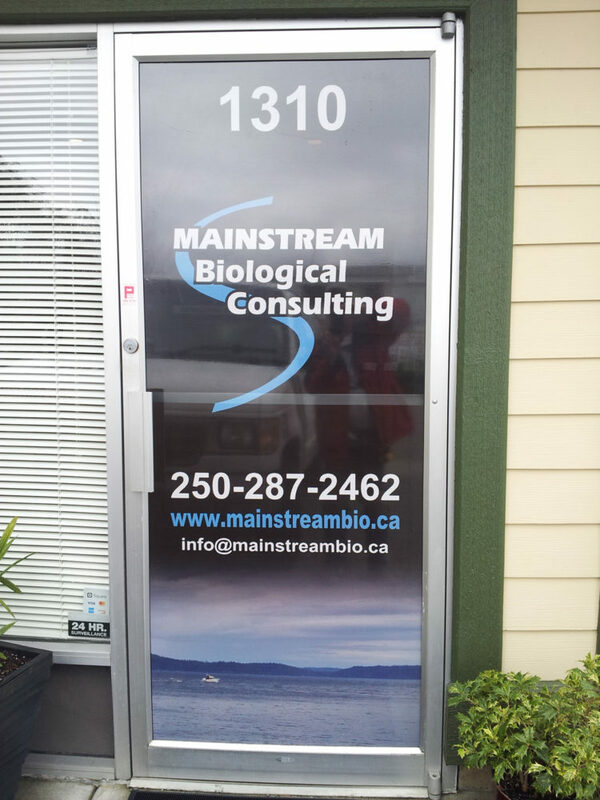 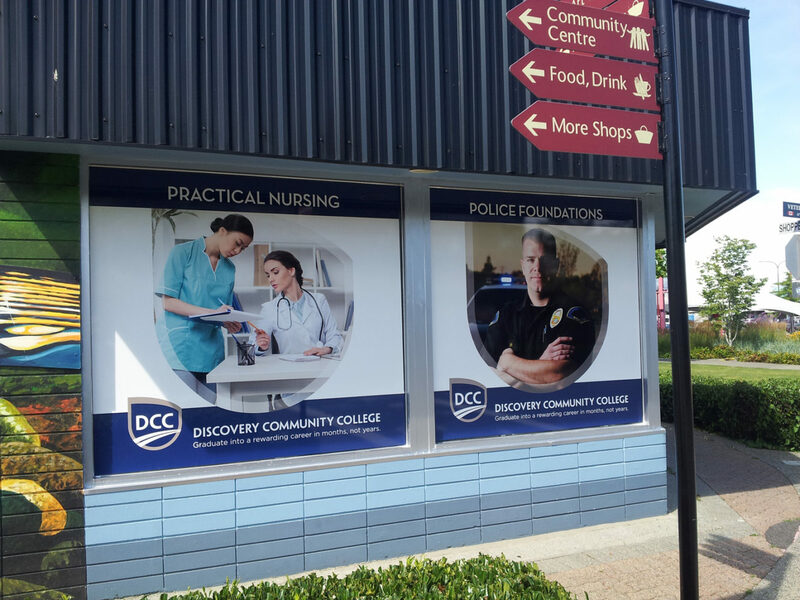 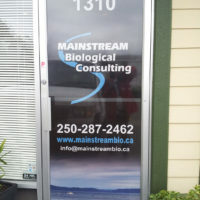 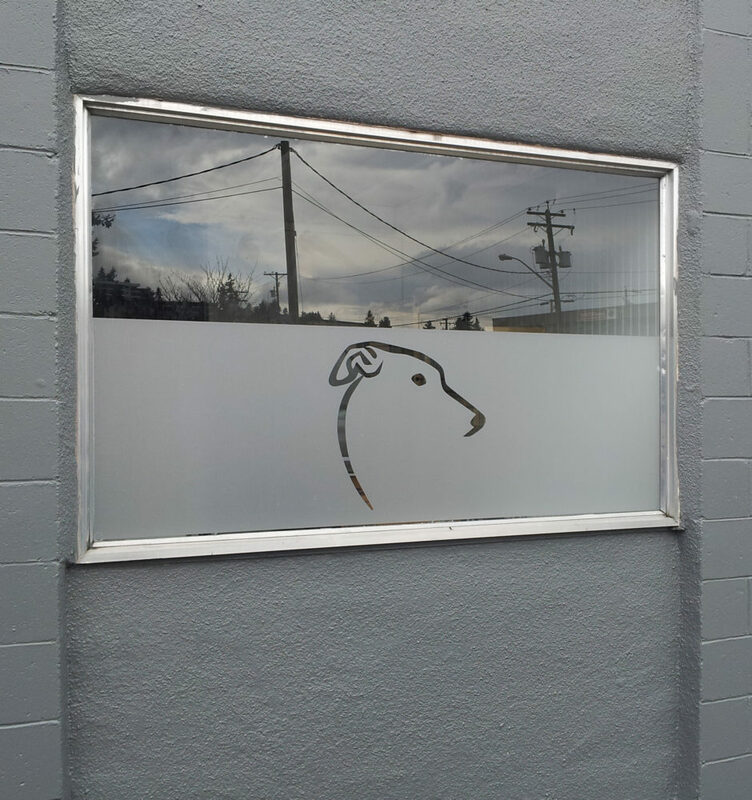 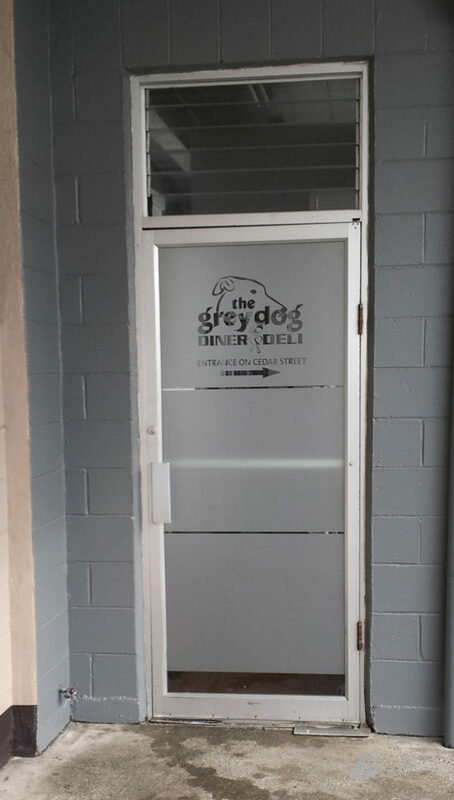 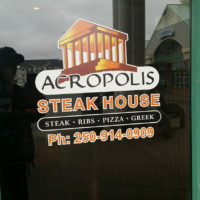 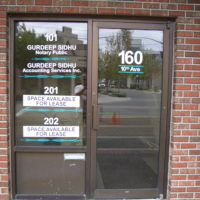 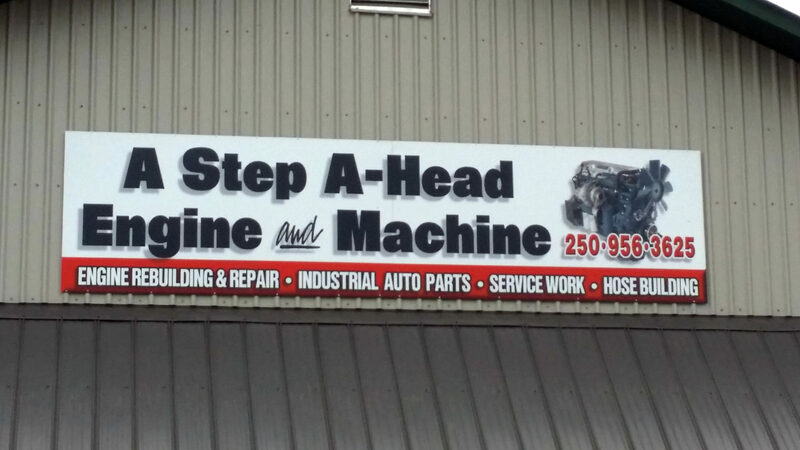 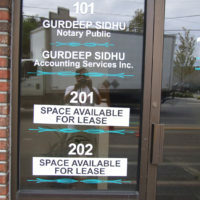 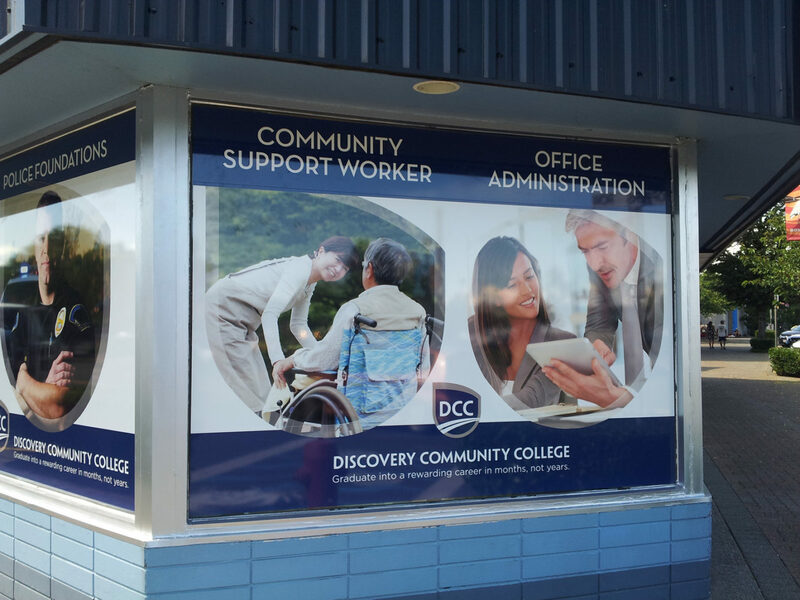 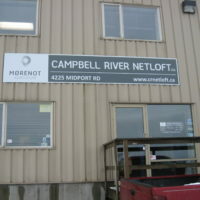 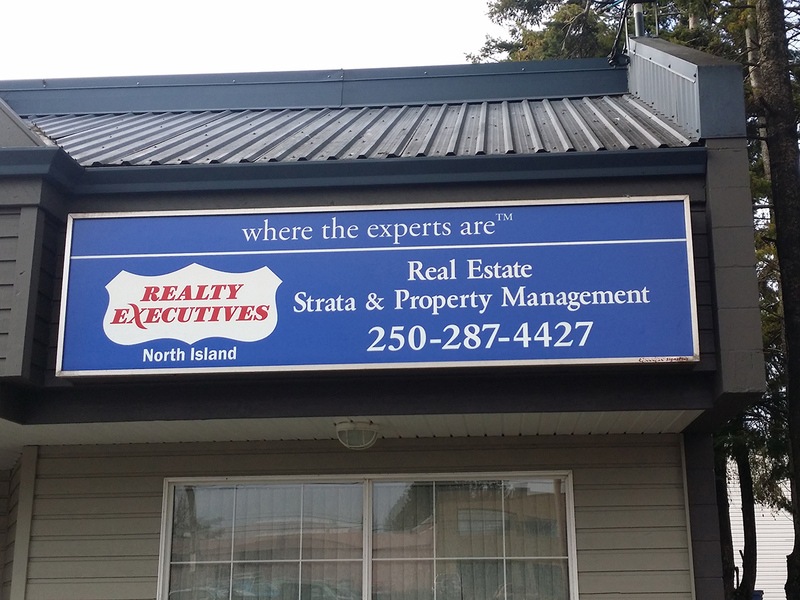 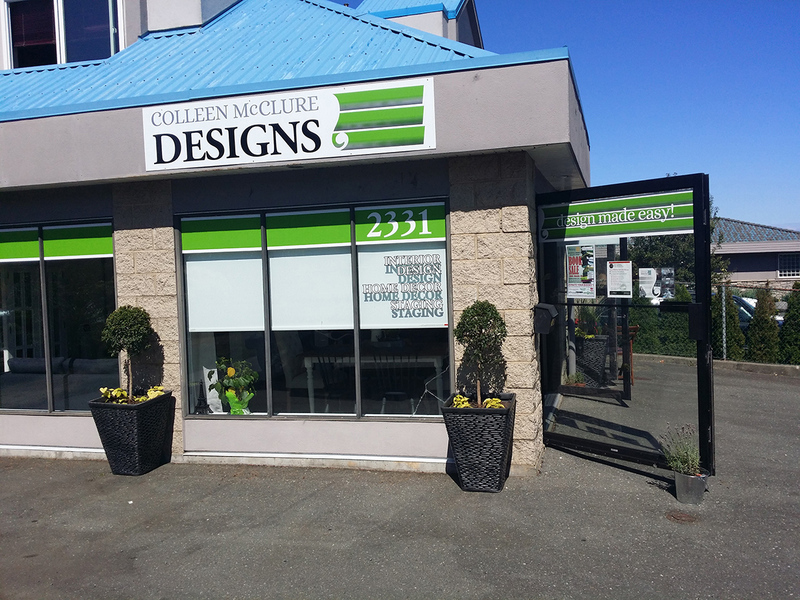 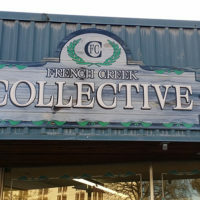 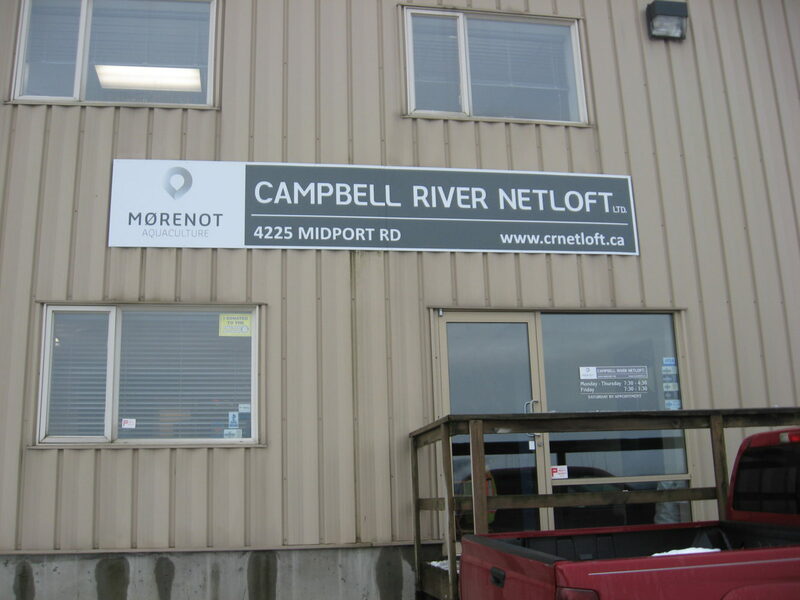 Coordinating main sign designs, accents and window decals, we’ll effectively grab the attention of your audience to ensure that your best qualities are known.